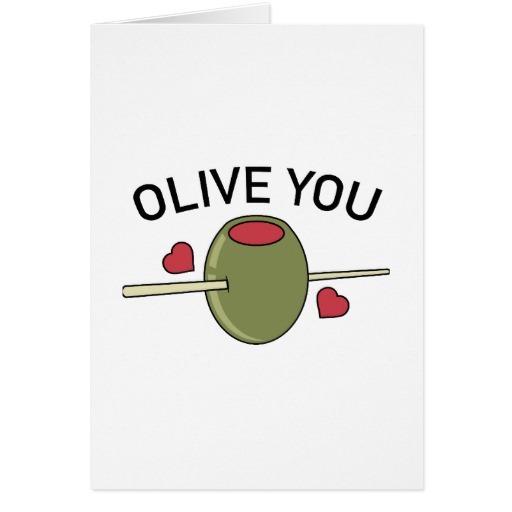 Combine your love for a good martini and your valentine. 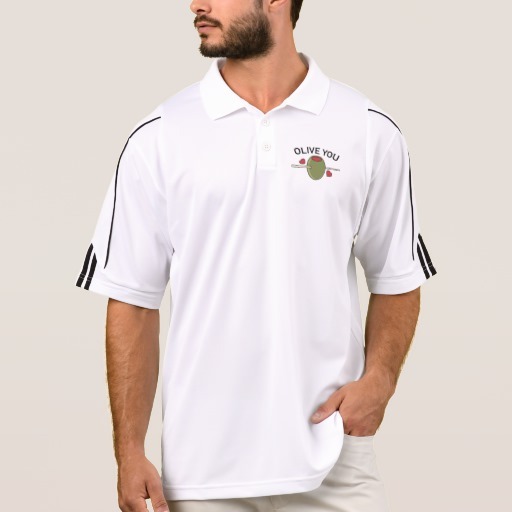 A classic olive with pimento inside and toothpick through it. 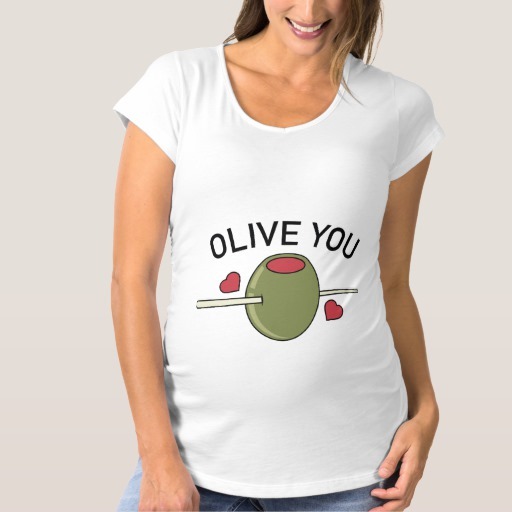 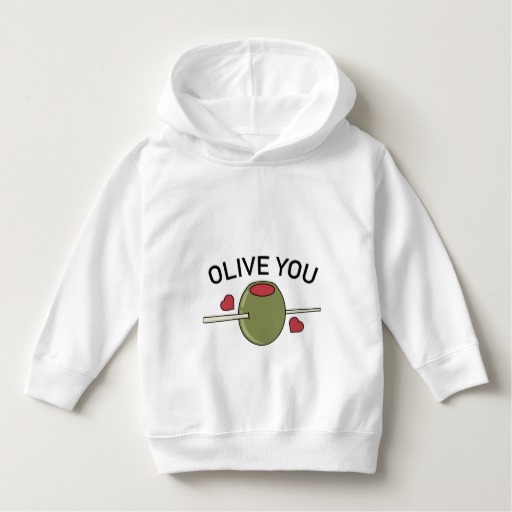 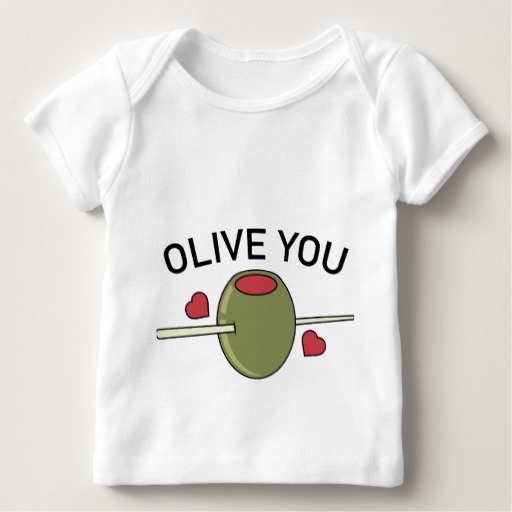 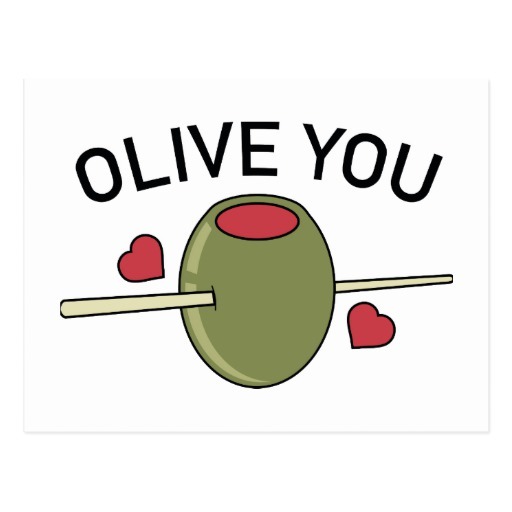 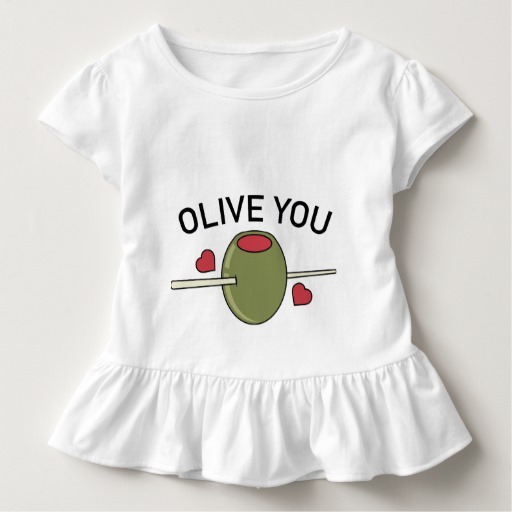 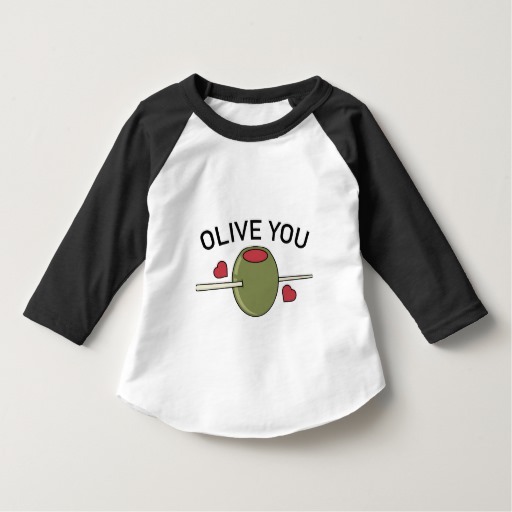 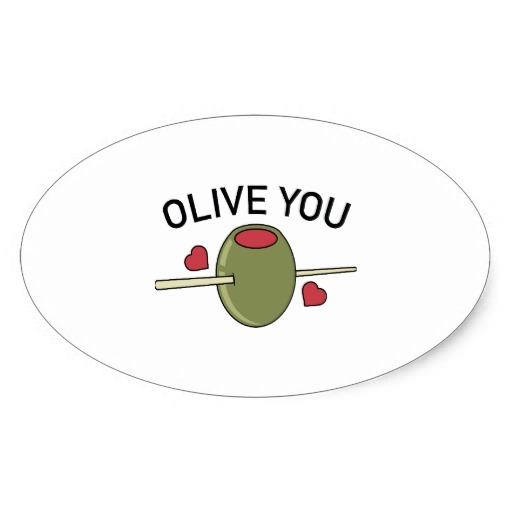 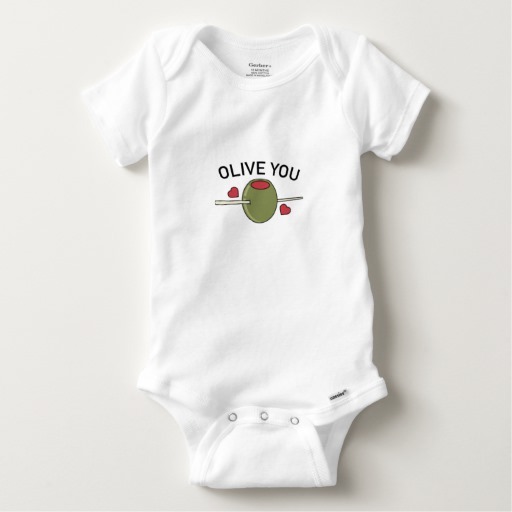 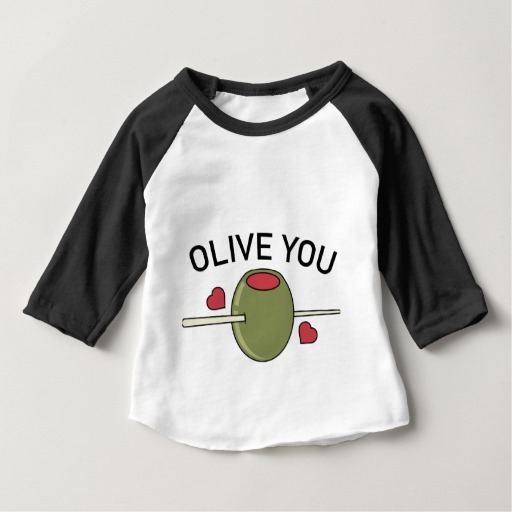 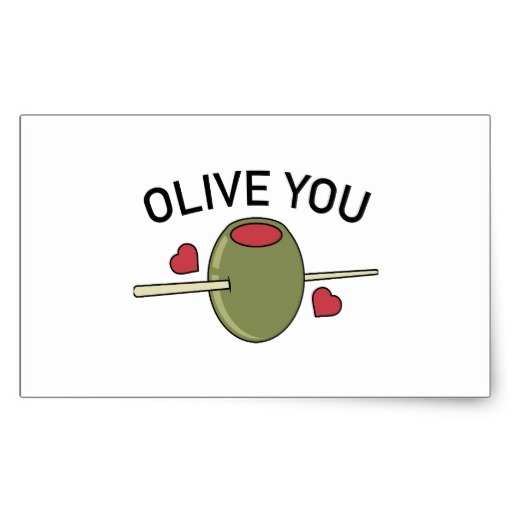 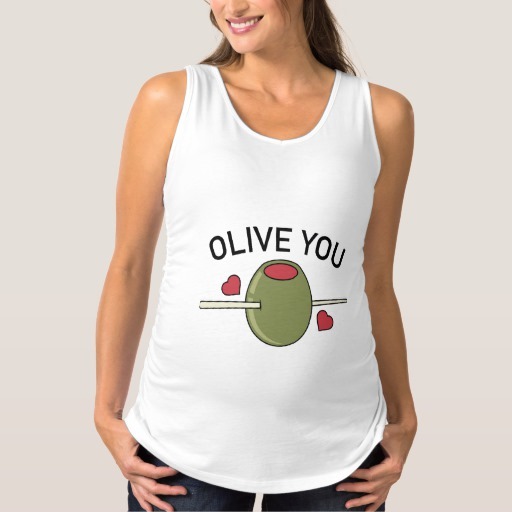 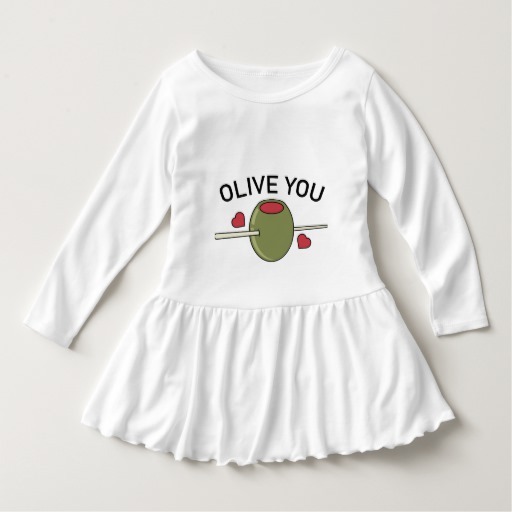 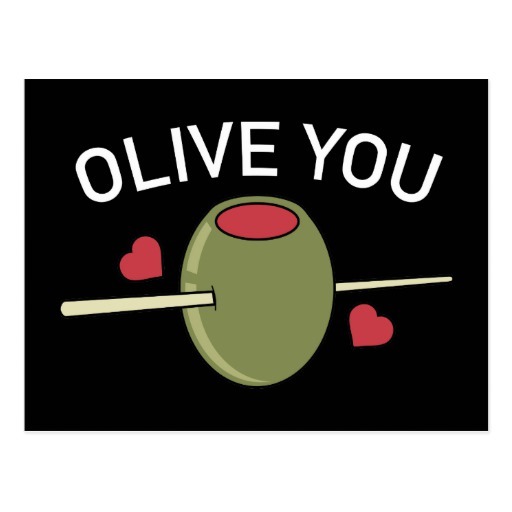 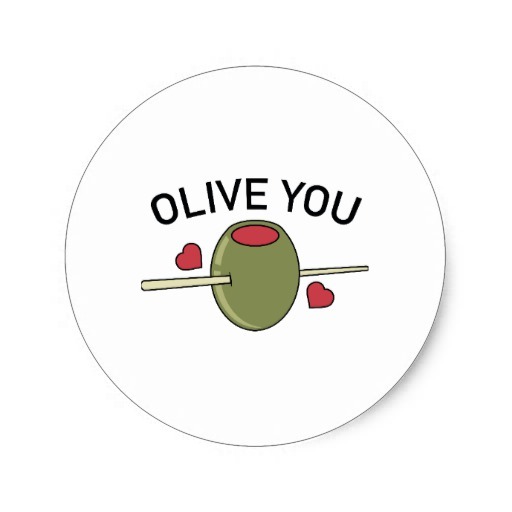 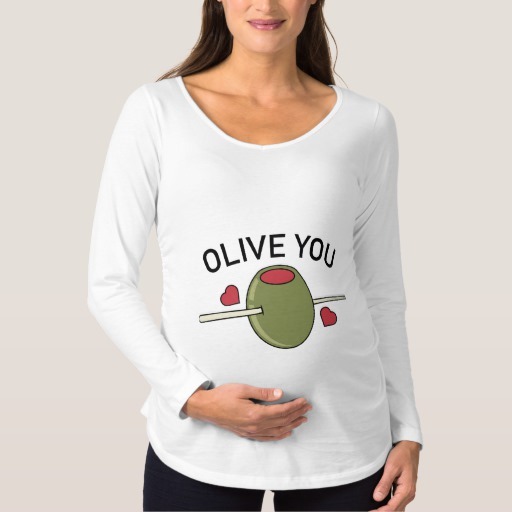 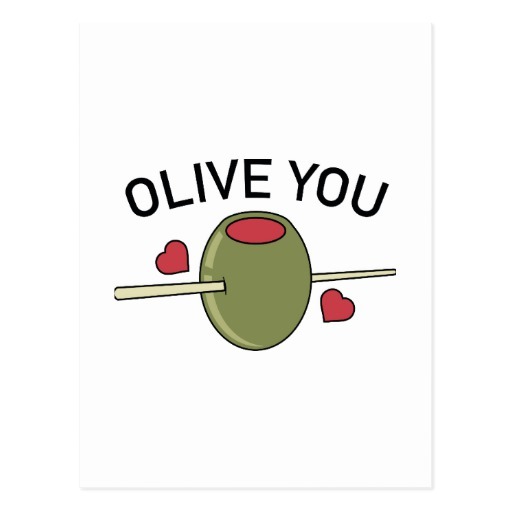 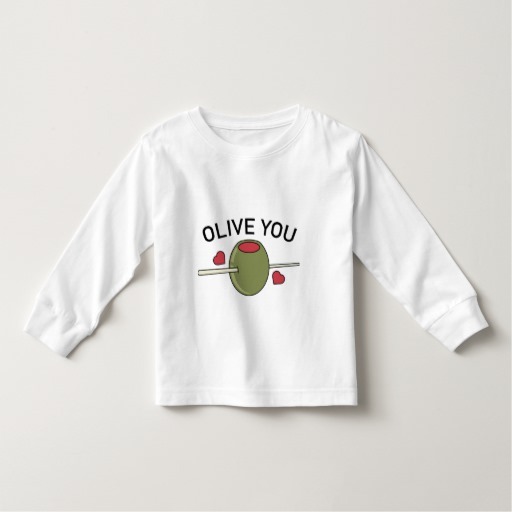 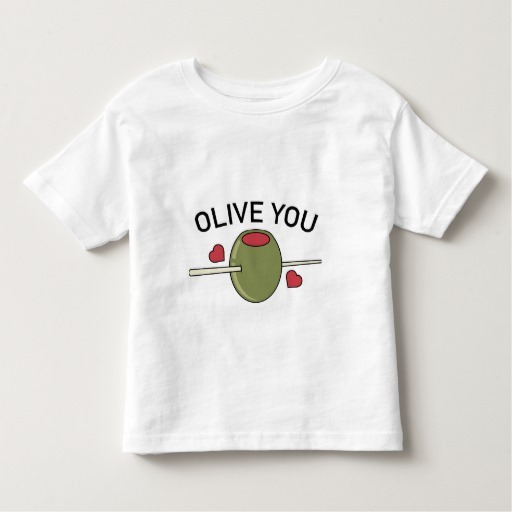 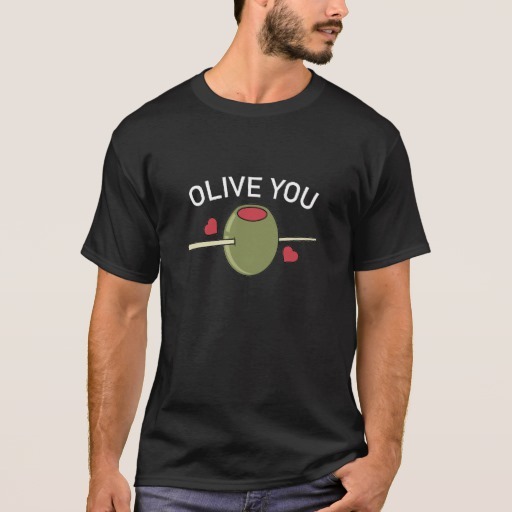 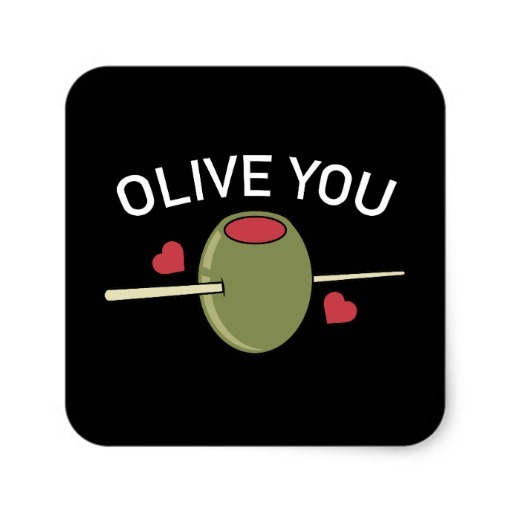 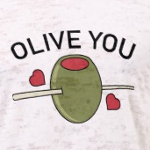 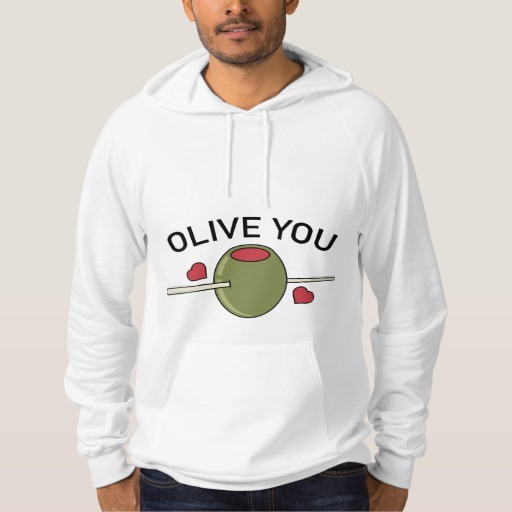 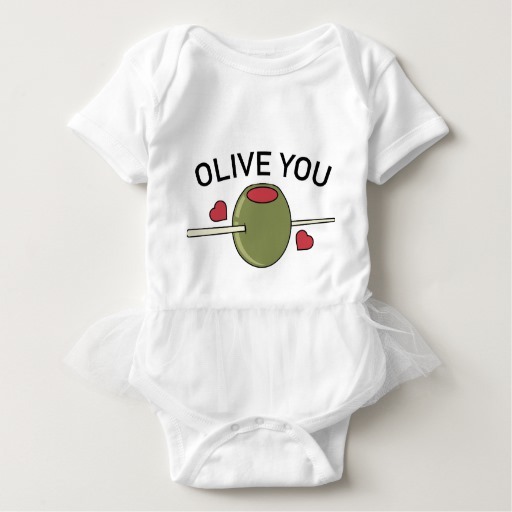 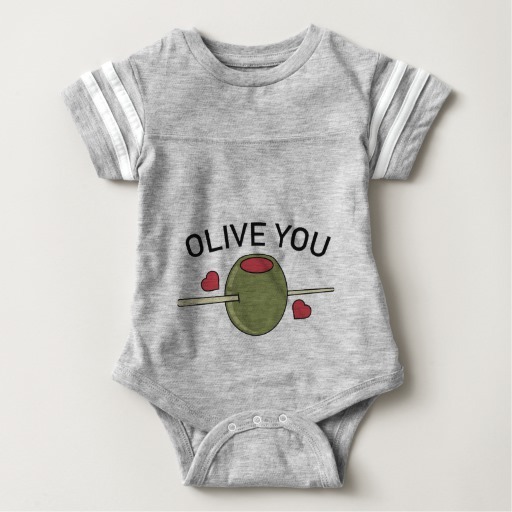 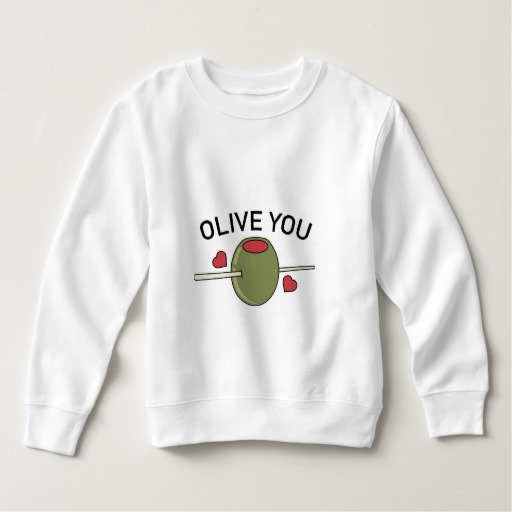 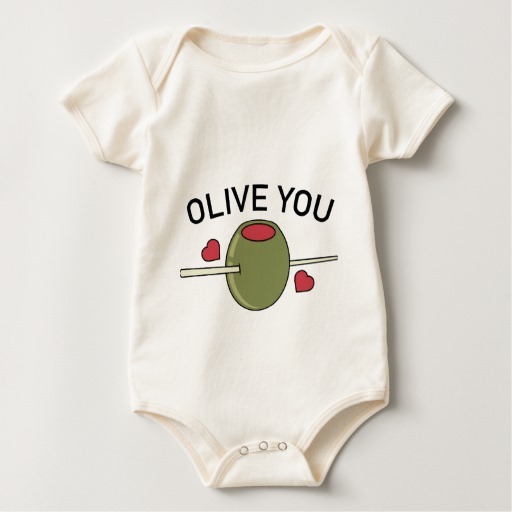 It is surrounded by 2 hearts and topped with the words: Olive You. 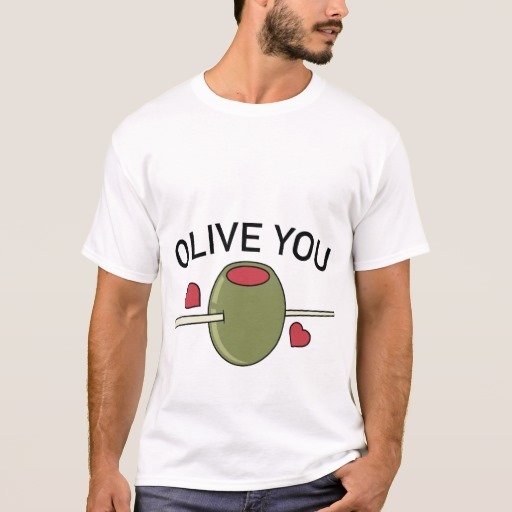 A play on words for I love you for a unique Valentines day gift.